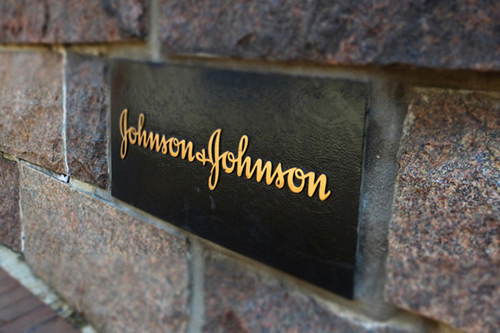 Johnson & Johnson aims to foster innovation in early-stage companies working in life-science research through a new initiative. Johnson & Johnson Innovation, or JLINX, will offer entrepreneurs and start-ups opportunities for scientific collaboration, the sharing of both ideas and resources, as well as providing access to internal and external scientific, technical and business expertise. JLINX will be based in a fully-dedicated facility on the Belgium campus of J&J's Janssen unit, and marks an expansion of its company incubation strategy. The company hopes JLINX will not only help drive an industry-wide shift toward the sharing of information and expertise, but also spark a “creative start-up culture in Europe that can accelerate breakthroughs”, Stoffels added. Start-ups and entrepreneurs chosen to take part in JLINX will have a particular focus on human microbiome research alongside other cross-disciplinary areas, an emphasis designed to align with Janssen's recently launched Human Microbiome Institute. The facility's day-to-day operations are to be overseen by management team bioqube ventures, which will also supervise its investment portfolio and contribute to the selection of new companies to participate in the venture-based scheme. Commenting on the potential reach of the initiative, Janssen's global head for research and development William Hait said: “We believe the benefits of this collaboration will go far beyond developing successful new businesses. JLINX has begun accepting applications from start-ups and will be fully operational by summer this year. It adds to J&J's growing community of innovation centres targeting 'the world's leading innovation hotspots', with four opening in Boston, California, London and Shanghai since 2012.